We all come across million of tournament on corporate level district level but school level and specially under 12 category tournaments are very rear to see. 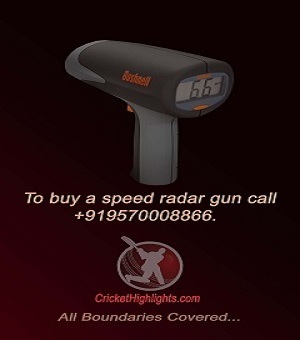 But Sports Education Development India Limited SEDIL’s Cricket India Academy has made this possible in Mumbai. Sports Education Development India Limited SEDIL’s Cricket India Academy Launches Inter School U-12 Cricket India Cup in Mumbai on 9th December 2013. The tournament is being played at Kohinoor Cricket Academy based at Kohinoor City, Kurla-Vidyavihar. 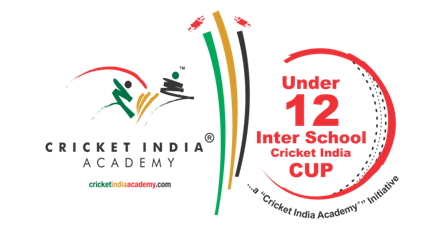 Thirteen school teams from twelve renowned and prestigious school of Mumbai are participating in CIA’s “Inter School U-12 Cricket India Cup.” The grand finale is scheduled for Sunday 22nd December 2013. After successful accomplishment of several benchmark cricket tournaments as “CIA Under – 12 Premier League “(played between 12 prestigious clubs of Mumbai); “Under -10 Invitational Tournament” (played between 08 prestigious clubs of Mumbai); “Inter School U-13 Monsoon Cup” (played between 16 prestigious schools of Mumbai in monsoon); CIA has followed it up with a novel cricket tournament property – “Inter School U-12 Cricket India Cup” in Mumbai for aspirant cricketers. Picture of 13 school teams taking part in the tournament. Cricket India Academy (CIA) is the cricket division of Sports Education Development India Limited (SEDIL) and has been founded with the objective to impart modern cricket development programs with a meticulously integrated Cricket Pathway to enable the passionate aspirants’ right from an early age of 5 years and onwards to meet their professional cricketing career plans. CIA’s cricket programs focuses on modern coaching methodologies and accordingly provide the relevant eco-system with the most effective learning environment to each & every enrolled aspirants. Cricket India Academy holds the exclusive Master Rights for the ‘Cricket Australia’ designed ‘Cricket Education Program’ in India. The program, currently run in many cities across with multiple centers in Mumbai, Thane, Pune, Jaipur, Chennai, Rudrapur, Mangalore, Raipur, Hyderabad, Coorg, Haridwar, etc over 1000+ participants and is set to begin its innings in Bhubaneswar, Bilaspur, Patna shortly. Crickethighlights.com wishes all the school teams a very best of luck for the tournament. 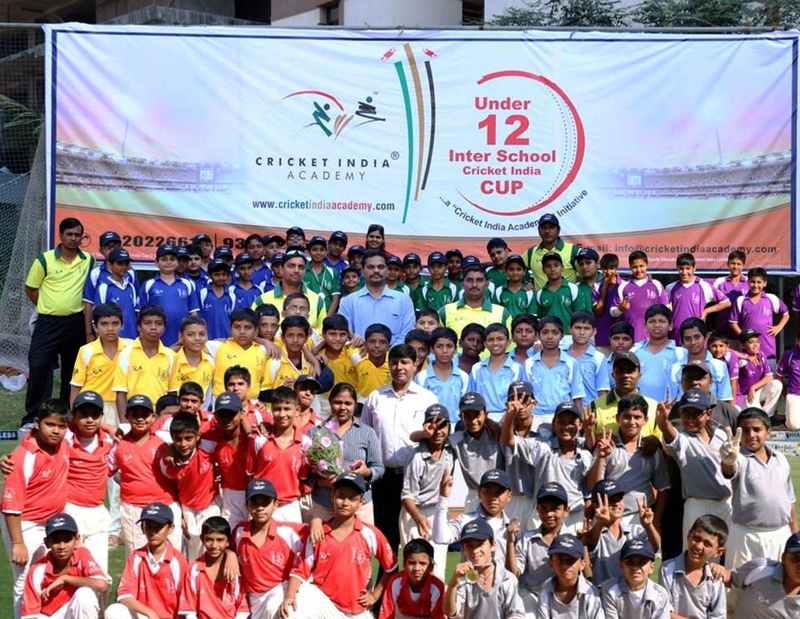 "Inter School U-12 Cricket India Cup in Mumbai", out of 5 based on 1 ratings.